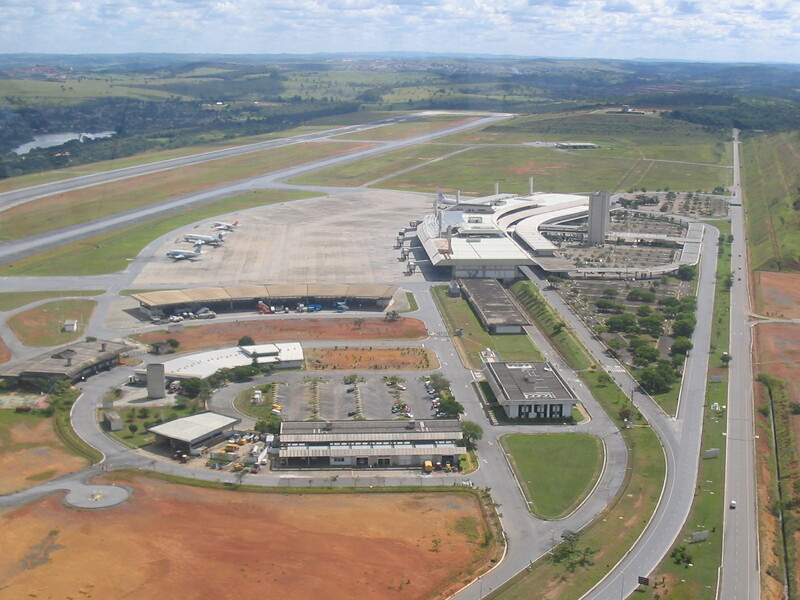 Brazilian airport authority Infraero has refused to inject new capital into the operator of Tancredo Neves international airport, serving Belo Horizonte in Minas Gerais state, due to a dispute with its private partners. The board of Infraero considers that contributing new funds to Confins, as the airport is better known, produces a low level of return and is not economically viable at this time. As part of the annual budget for 2018, Infraero expected to invest 39.2mn reais (US$12.1mn) in airport concessionaire BH Airport, according to newspaper Valor Econômico.